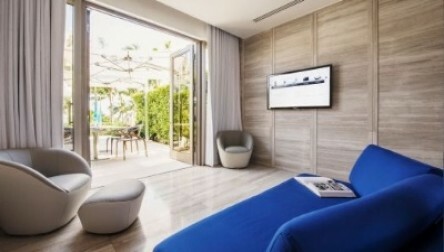 Experience a Five Star Hotel Day Pass, "The St. Regis Bal Harbour Resort is a peerless haven of oceanfront elegance, refined luxury, and anticipatory service." 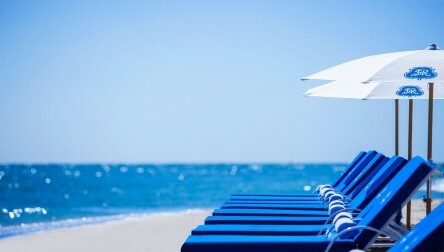 Enjoy two superb pools (one is reserved to adults), a pristine beach area, lounger, sun bed & umbrella included - expect attentive personal butler service. For a special occasion upgrade your day with an Oceanfront Day Villa cabana, up to 4 people. Spa facilities only for adults above 18 years. 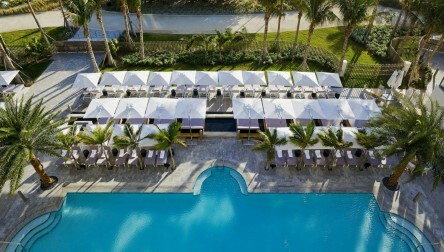 We hope you enjoy your Pool Day Pass at The St. Regis Bal Harbour Resort.Experience a Five Star Hotel Day Pass, "The St. Regis Bal Harbour Resort is a peerless haven of oceanfront elegance, refined luxury, and anticipatory service." 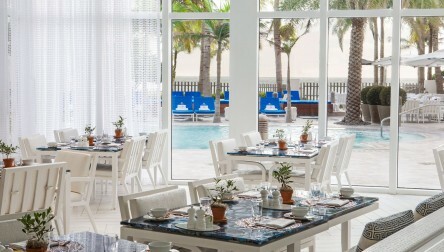 We hope you enjoy your Pool Day Pass at The St. Regis Bal Harbour Resort.